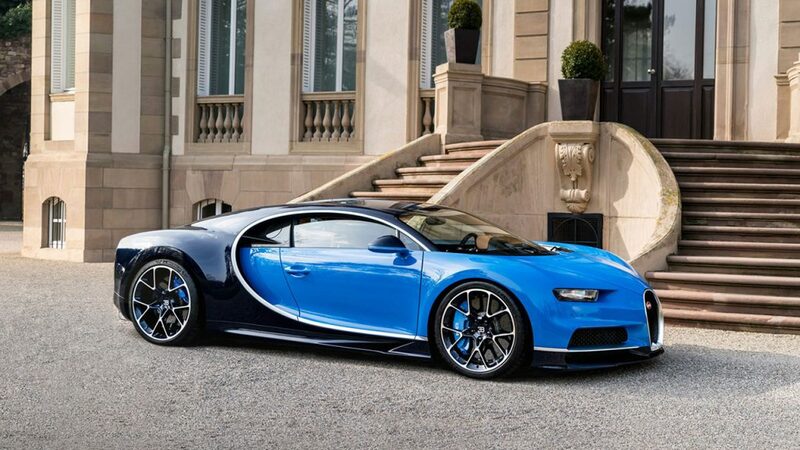 The Bugatti Chiron is a two seater sports car developed by Bugatti Automobiles. 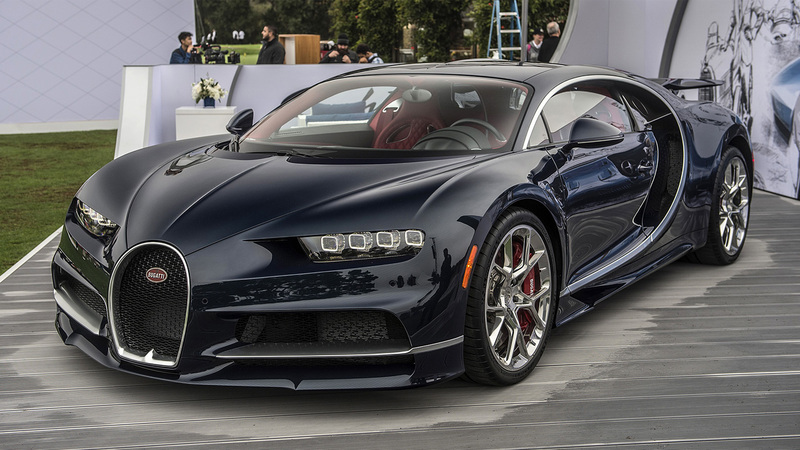 Bugatti Chiron is the successor to the Bugatti Veyron (once recorded as the fastest car in the world). 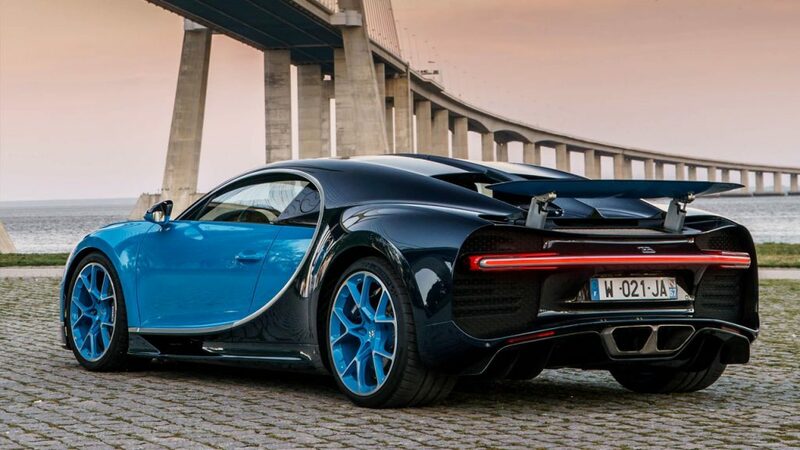 Bugatti Chiron was first make into public at Geneva Motor Show on 1st March 2016. The car is based on the Bugatti Vision concept car of Grand Turismo game by Polyphony Digital (Grand Turismo 6). 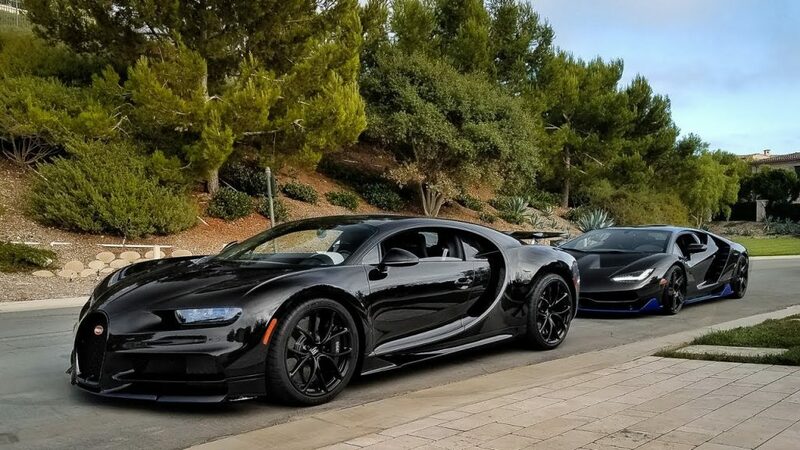 Bugatti Chiron is recorded as the third-fastest production car with acceleration time of 2.3 seconds behind Porsche 918 Spyder and Tesla Model S.
With the engine capacity of 8.0L quad-turbocharged W16, Bugatti Chiron releases a maximum power output of 1,479hp and 1,600 Nm of torque starting from 2000 RPM. and kerb weight of 1,996kg. 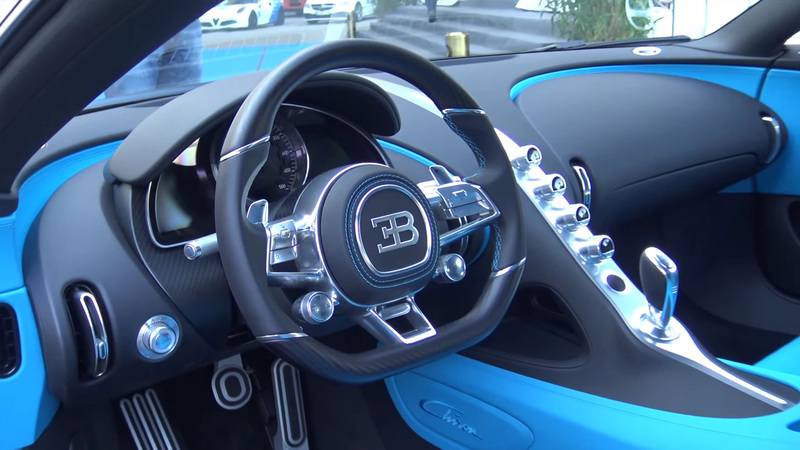 Bugatti Chiron transmission is 7-speed dual cluth transmission. The engine layout is a longitudinal mid-engine all wheel drive. The body design was made from carbon fibre body structure with independent suspension for all for tyres. The Chiron world-record-setting test reached 400km/h in 32.6 seconds and after which it brake to standstill needed 9.4 seconds. The top speed is electronically limited to 420 km/h and this is for safety reason. It can goes beyond that however no tires currently manufactured to handle such stress at top speed. The base price is US$2,700,000 with a deposit of US$200,000.